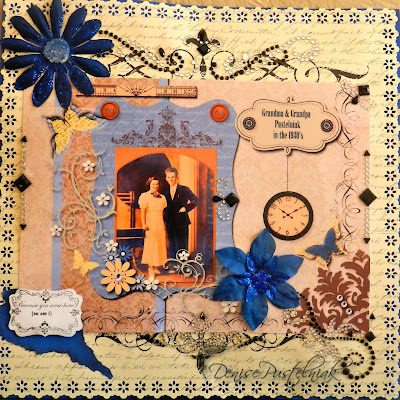 "Lasting Memories" Scrapbook Layout Challenges: Sweet Saturday Features & a Video Tutorial! Hey everyone!! Thanks for joining us so far!! My gosh we are seeing lots of fonts! Great challenge choice, Claire! We have the whole months challenges on the sidebar, so you can see what's coming each week! I want to do some features today ..